Jennos health: How do you get clearer, flawless skin? Healthy skin is a reflection of overall wellness. True or false? Do you ever breakout when you eat junk food? Do you ever look pale when your not feeling great? Does your skin ever clear up when you drink a lot of water? Do you ever look a certain way when you don't get enough sleep? If you answered true to at least two questions then yes, healthy skin is a reflection your overall wellness! I had acne believe it or not. After spending so much time and money on my skin I saw a dermatologist and got prescribed "minocin SA" (oral medication). I had to take it every day at a certain time this helped dry out my spots and cleared my skin. It took about 9 months to see changes but it was worth it! 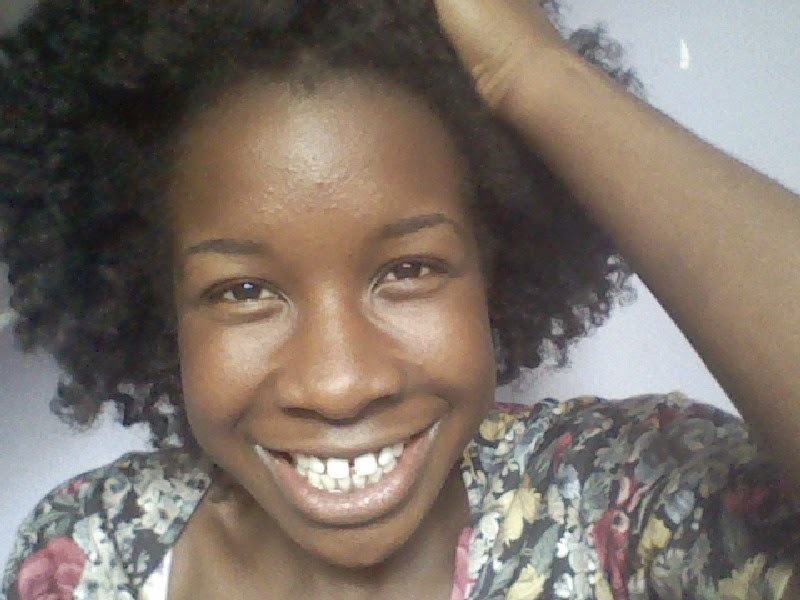 During the period I didn't apply makeup in order to reap the entire benefits. Thankfully I didn't encounter any side effects. So how can I get clearer, flawless skin? Eat better. Try more veg, fruit, lean meat (chicken,turkey),complex carbs (brown rice,pasta,sweet potatoes). Try reduce amount of sugary, greasy foods (sweets, ice-cream, butter,chips). Get more sleep. This is our body's time to make new skin cells, if we don't allow it 7-8 hours daily it won't finish the new cells and won't look too good. Unfinished things never look as good as they ought to. Get in vitamin C! That's right they help maintain and repair healthy skin. Vitamin C is in tons of fruits especially in kiwis, oranges, pineapples and berries. Water. 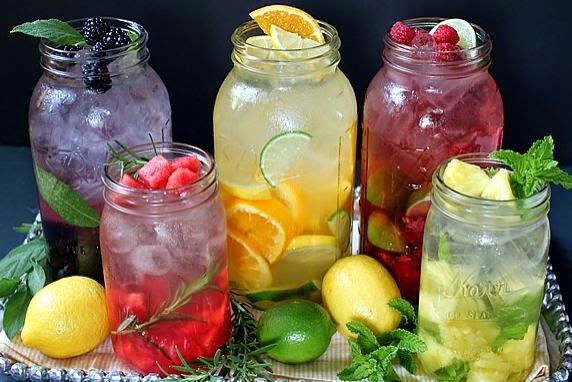 Drink at least 2 litres daily. It helps keep the skin hydrated. When you water a plant it grows and looks great. When you don't it starts to wither and eventually dies. As deep as this may sound the human body can survive up to 3 days without water. It must be pretty important huh? Treatments. You can exfoliate which helps get rid of the top layer of dead skin, face masks help the dead skin come out of hiding. My personal favourite has to be steaming this allows heat from hot water to open up your pores and get a deep cleanse! But what products can I use? Well what type of skin do you have? Dry, Sensitive, Normal, Oily, Combination? You should then research accordingly. My best advice for you is to use natural products if your able. Why? It' hasn't got artificial chemicals that are probably doing more harm than good. It is also inexpensive and works way better than high-end skin care products most of the time. Here are my products. It took me a while to find what works, but better late than never! 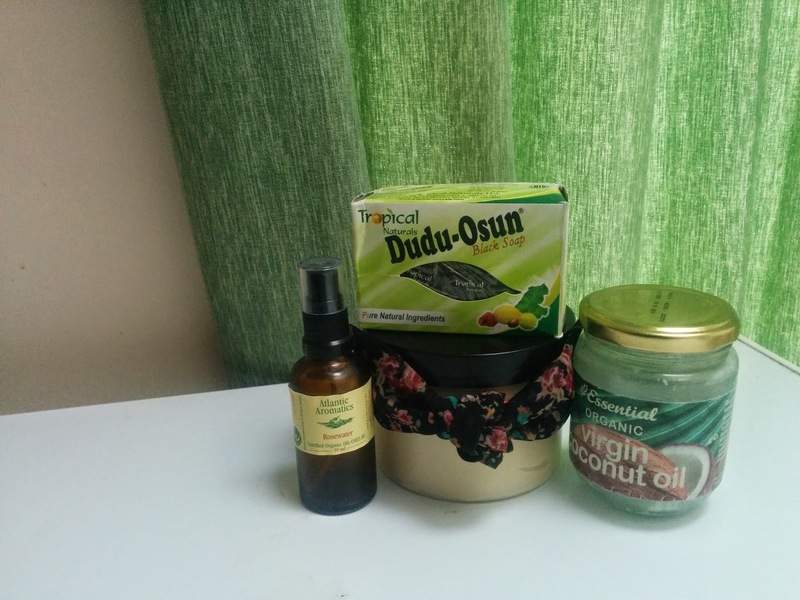 I use Dudu-Osun also known as African black soap by the brand "Tropical Naturals". It makes my skin feel clean and refreshed without leaving it dry. I use this for my body also and it does wonders! I purchase mine in Nigeria, but you can definitely find it online. I use Rosewater by the brand "Atlantic Aromatics". It makes my skin feel extra clean yet soft. I spray it lightly on my face and then get a cotton pad and dab. It's a great all natural toner for those with dry/sensitive skin. It's also a great setting spray for makeup! I get mine from a health food store named "Nourish". This is a step that you shouldn't be skipping, even if your skin ain't dry! For my face I use coconut oil. Hold up Jen... an oil? Yeah, as strange as it may seem the oil particles are small enough to penetrate my skin not leaving it greasy. It's non comedogenic meaning it won't clog my pores! It works great for those with oily skin too! Try it out :) I get mine from Nourish. For my body I use shea butter. It's a great thick moisturiser for those with dry patches etc.. It makes my skin feel soft and smooth. I made my own mix infused with wonderful ingredients! Contact me if your interested, my sister sells them and ships internationally.